The weather is warmer and our events are moving out of doors, some of them weekly for the rest of the summer. 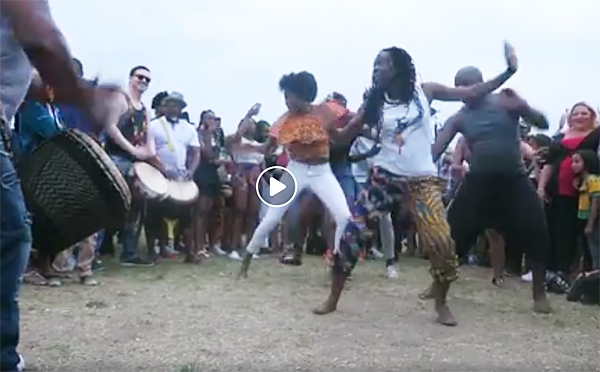 In this period are mentioned frequent outdoor African drum and dance sessions, more sedate English Country Dancing, and lively Scottish Dancing. The Small World Music Centre has a Bulgarian-Turkish musical performance. 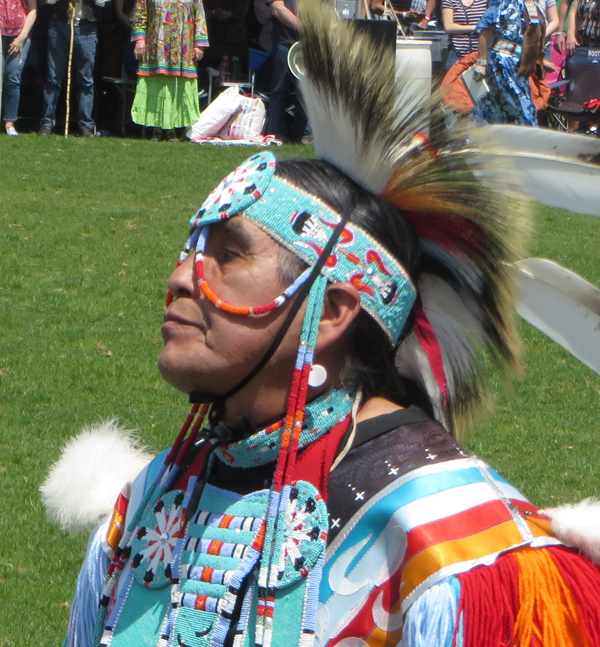 The Toronto Public Library lists at least 22 different First Nations events in June. Sikhs will show you how they tie their turbans – on you if you want. Lots of laughs. 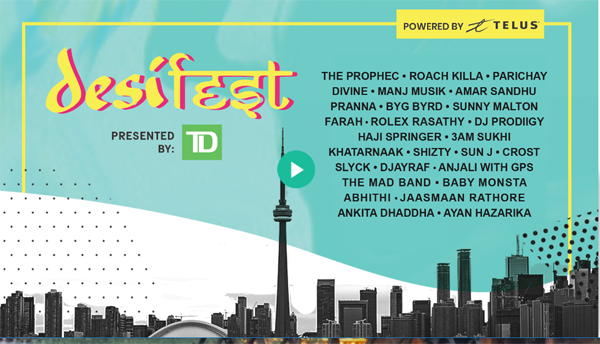 I’ve listed two fast-breaking Muslim Iftar events in different parts of the GTA – the dinners and performances are free as are most of these events. You are offered an opportunityi to enjoy a meal with our Muslim as well as non-Muslim neighbours. June is Italian Heritage Month too, so look for several related events too. Look also for a street fair in Little Portugal, and an interesting Portuguese Walk of Fame event. Our Polish, Ukrainian and South Asian friends will have major festivals too. So which ones should you go to? I’m aiming for the ones closest to my home or accessible by public transportation. Weekend automobile traffic in our city can put a damper on the fun. Bulgaria. Turkey. Ihtimanska with Special Guests Brenna MacCrimmon & Ariel Balevi. June 7. 8pm. $15 advance. $20. Small World Music Centre, 180 Shaw Street, Studio 101. 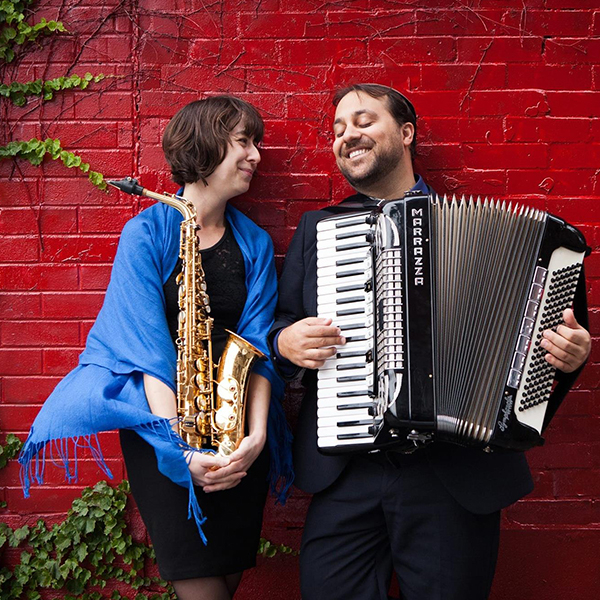 “Creative duo of saxophone and accordion from Montreal…” For this and other interesting music from around the globe: http://smallworldmusic.com/shows/ihtimanska/. Image from Small World Music Centre Website. England. English Country Dancing. “… the dance form of Shakespeare, Jane Austen and Napoleon… Moving to High Park in June. For information: tel. 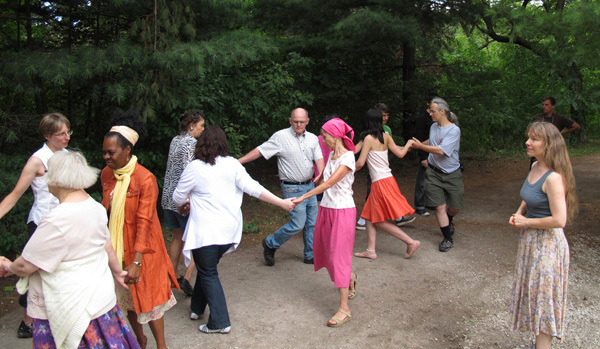 416-578-1031 or http://www.torontoenglishdance.ca/highpark.html. For newsletter update, sign on to: http://mail.torontoenglishdance.ca/mailman/listinfo/tecd-announce_torontoenglishdance.ca. First Nations. Native Women in the Arts. June 1. 9pm-1am. $10-$15. 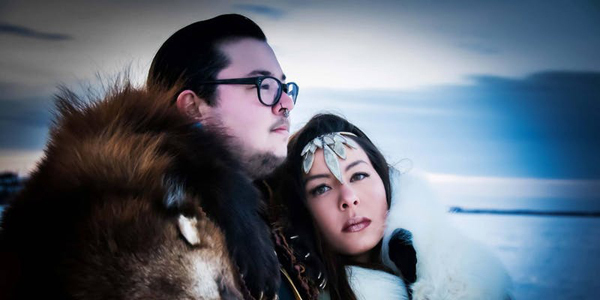 Features Juno award-winners Quantum Tangle, sister duo Dawn & Shawna Redskye, and Tkaronto’s own DJ Jams. Gladstone Hotel, 1214 Queen Street West. https://www.eventbrite.com/e/kwe-performance-series-quantum-tangle-tickets-45740871177. Image from Native Women in the Arts website. Italy. Italian Heritage Month – The Divine Comedy: Storytelling and Shadow-Play (in English and Italian). June 5. 7-9pm. Free. Columbus Room, Columbus Centre, 901 Lawrence Avenue West, North York. 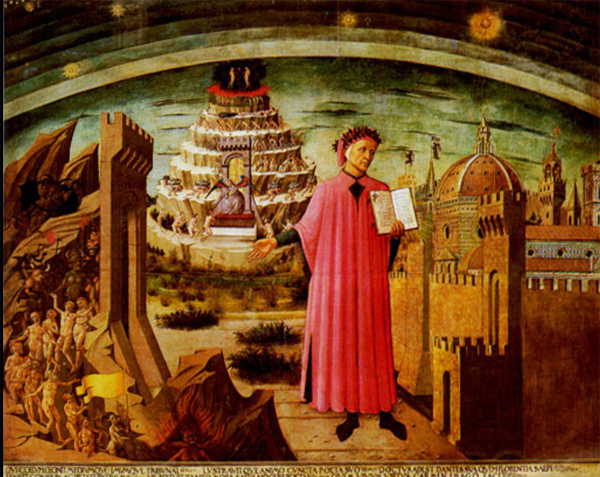 Image of Dante holding a copy of the Divine Comedy in Michelino’s fresco from Wikipedia.org. Multicultural. 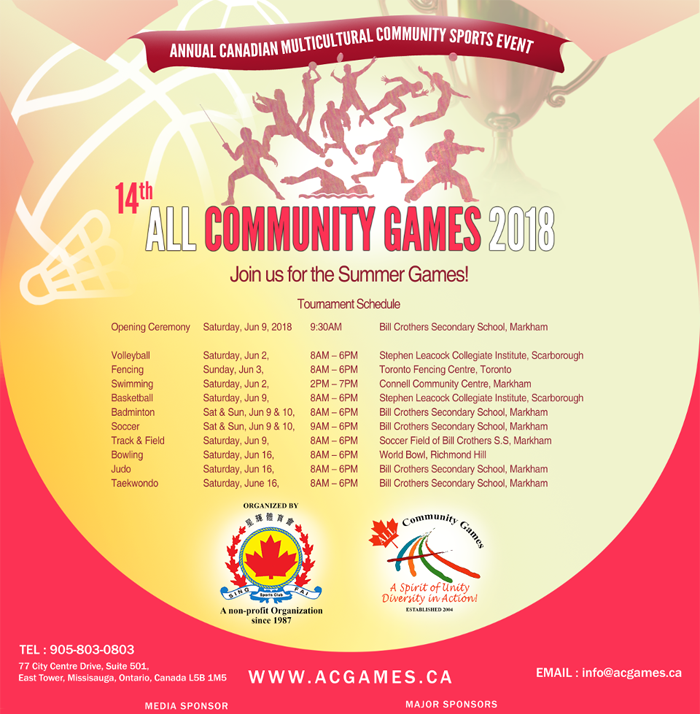 14th All Community Games 2018. June 2-16. 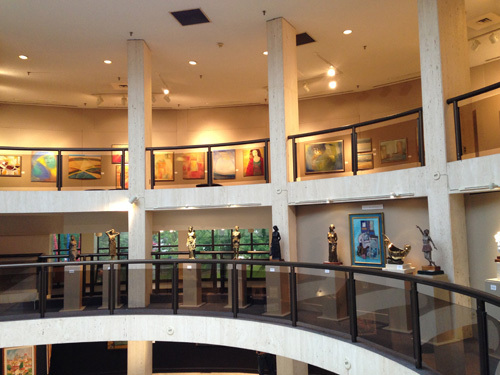 Various venues. Markham. http://acgames.ca/program. Muslim. 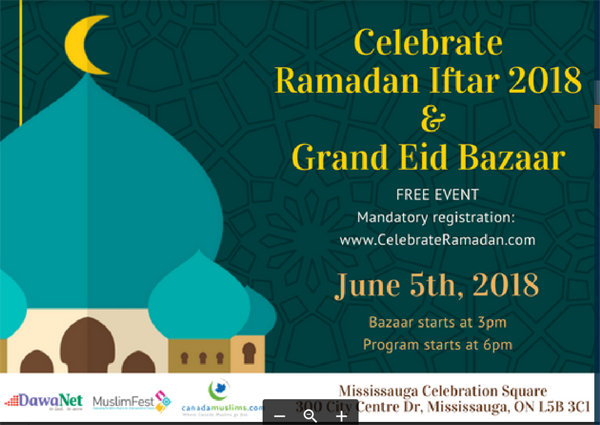 DawaNet & MuslimFest: Celebrate Ramadan Iftar & Grand Eid Bazaar. Tuesday, June 5. 3-11:30pm. Free – $100 (for table of 10 ). Mississauga Celebration Square, 300 City Centre Drive, Mississauga. “Holding this dinner during the Islamic Holy Month of Ramadan signifies coming together as a unified community to exchange greetings and share positive experiences. 1. You are encouraged to bring up to two guests along; 2. Anticipated arrival time 7pm, followed by on-stage programming and time to socialize with fellow attendees. 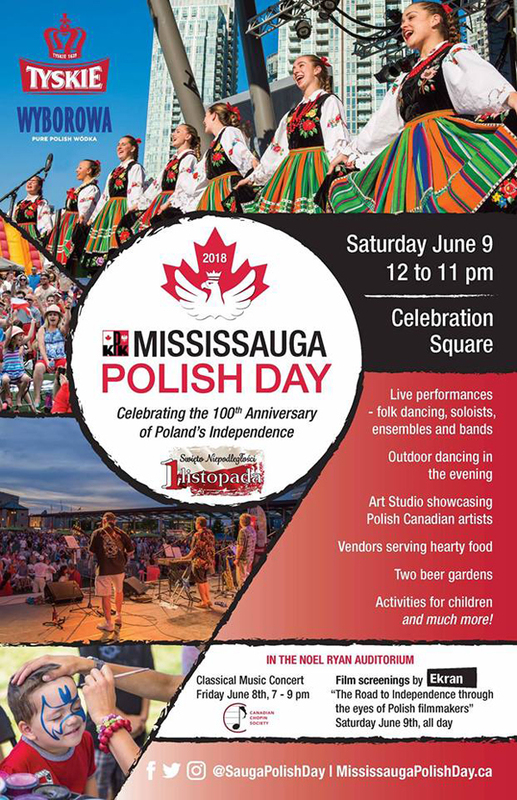 http://mississaugapolishday.ca/ Portugal. Portuguese-Canada Walk of Fame. June 9. 5:30pm. Luis De Camões Way, 722 College Street. 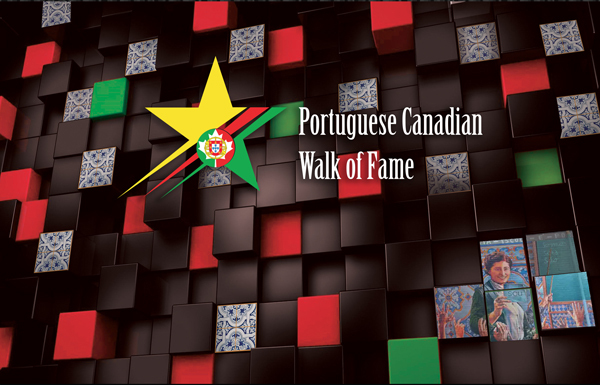 http://portuguesecanadianwalkoffame.com/ . Luís Vaz de Camões is considered the greatest Portuguese poet, on a par with Shakespeare. — Ruth. 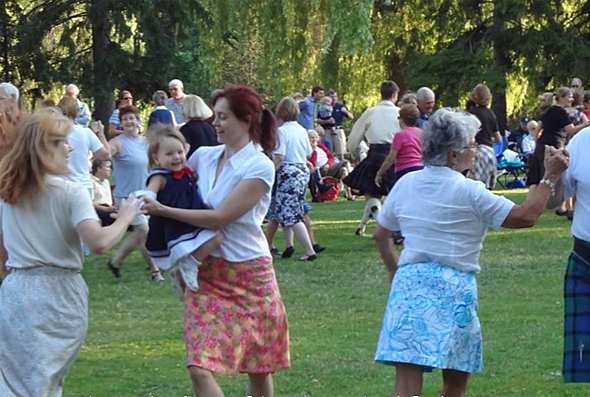 Image from Dancing in the Park website. Sikh. India. Turban Up. Sunday, June 3, 10am-7pm. By donation. Come out and get crowned with your very own turban at Turban Up! Enjoy a warm meal, martial arts, face painting, music and so much more. Face painting and music. 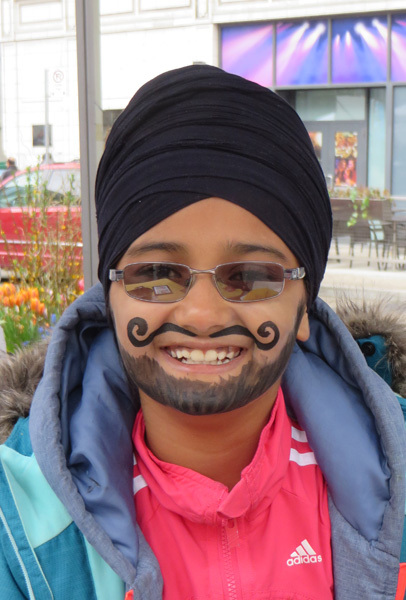 https://www.ydsquare.ca/events-schedule/events-calendar/event/1446-turban-up.html. If you bring your friends to learn how to tie on turbans, it’s a lot of fun. Think of the selfies you can take. And you can find out how many metres of cloth are in a Sikh turban. Ruth. Image from Mississauga Ukrainian festival website.